The Big Sea: Part 1 "If there is no struggle, there is no progress!" Part 1 "If there is no struggle, there is no progress!" The above lines are the beginning of a speech given by Frederick Douglass, abolitionist, in 1857, in New York. He was referring to the struggle for freedom, and the idea that if a man will not fight for his own freedom, he definitely is not going to fight for someone elses freedom, and there is really no reason for anyone to fight for his freedom. Deep right? 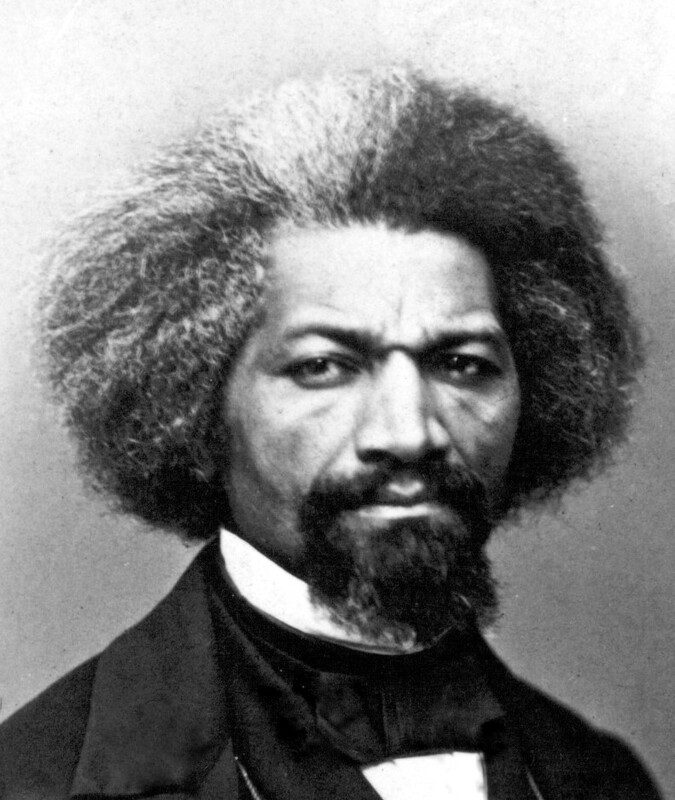 Now, I do not want to put my struggles in the same categories as Frederick Douglass'. That would be plain crazy. I have not had to fight for half of the things that Douglass had to fight for: to be considered a man, to own land, to freely travel etc. But, if a person is in the mist of any type of struggle, it may not be the type of struggle that Douglass had, but at that moment, it may feel like it. So, here is my divergence from literature to talk about struggle and not just any struggle but my struggle. To struggle for something to me is not negative, it is actually positive. It does not mean that you have to fight somebody or struggle against forces for something to happen, but it does mean that you must put in some work and be patient in order to see progress, and a little work ain't never hurt nobody. Each week I look forward to the sessions and spending time with Berhane, but while there, I talk a lot of trash: "You must be mad at me," "Why am I doing this exercise?" "You are ridiculous" etc. One day I was in the bathroom changing into my workout clothes, and I heard a grown man screaming "I AM NOT A MACHINE," so periodically I scream those exact same words. Today, I rushed in to workout with Berhane, and I was so excited because I had downloaded My Fitness Pal to my phone, and I had started tracking every calorie, and to my surprise, I thought I was doing real good. So, today, he had that same look when I showed him the calorie counter on my phone. He did not say anything, initially, but he had that look as he was trying to kill me. Eventually, he said, how many grams of sugar are you eating in a day. I thought "Oh damn, here he goes again." And I told him the number, but I let him know that the sugar was coming from fruit, and he stated "You should only have 15 grams of sugar a day." Damn, I was just thinking about how good and sweet summer fruits are: nectarines, plums, peaches etc. Oh my!! I was reminded that "you eat and exercise for your health, and tooooo much sugar is not good for the body, even if it comes from fruit." Damn, another struggle, now I got to cut back on my favorite summer fruits!!!!!! In my Florida Evan's voice: DAMN, DAMN, DAMN! When Frederick Douglass stated that if a man will not fight for himself, he definitely will not fight for anyone else, and there is no reason for anyone else to fight for him, I have taken this saying and applied it to my health: I got to keep struggling for my health, so that I can help others struggle for their health, so that I can keep Berhane struggling with me. Berhane: The Man Who is Struggling With Me!